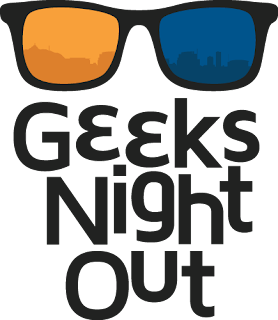 Rio Salado College | RioNews: Geeks Night Out is Today - March 3! Geeks Night Out is Today - March 3! Today is the day, when you can roam freely with your light saber, cape or Spock ears-- and explore the newest frontiers in science, technology, engineering and math! 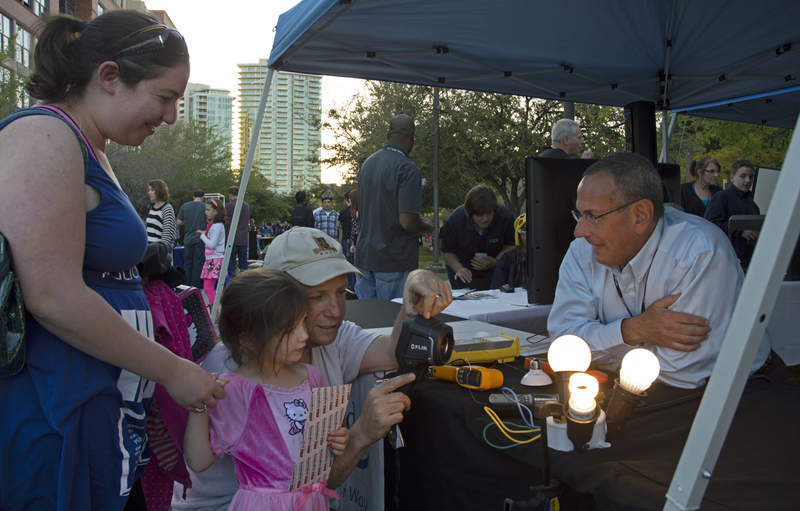 It's the City of Tempe's 5th annual Geeks Night Out at Tempe City Hall, 4:30-7:30 p.m.! Rio Salado College STEM Faculty Chair Rick Vaughn and Faculty Chair of Applied Technology Richard Cuprak will host an information booth to give attendees a glimpse into some of the latest, emerging technologies—and Rio Salado's Energy System Technology and Nanotechnolgy programs. See related RioNews blog. We hope you enjoy this free, family event!